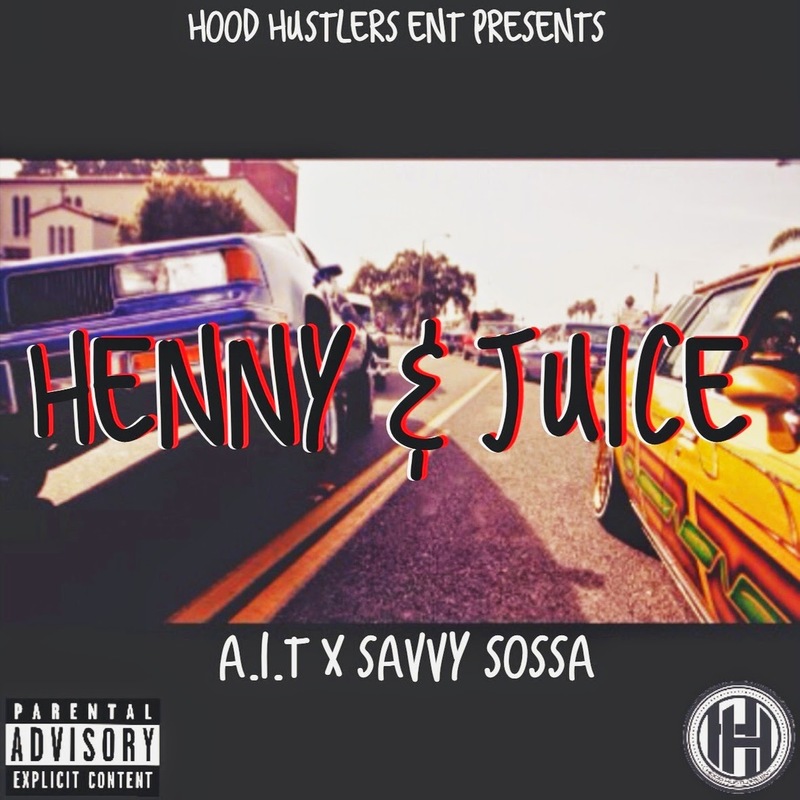 A.I.T & Savvy Sossa - "Henny & Juice"
Hood Hustlers Ent. Signees come with a certified "Westcoast Banger" entitled "Henny & Juic"e off their upcoming mixtape "Pomona 2 NoHo". Taking a page out of Westcoast legends, Snoop Dogg & Dr. Dre, "Gin & Juice" A.I & Savvy both delivered dope verses. This song is sure to be a club banger and ear pleaser.